Female journalists took pilates lessons at "Aura" wellness center of "Excelsior Hotel Baku". Lesson was given by the trainer of "Aura" Health center, Nailya Janashvili. 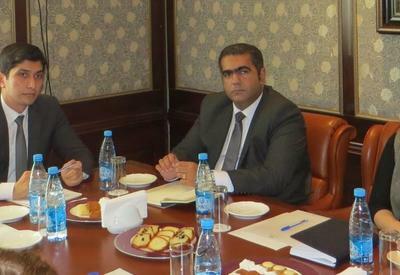 The director of Marketing and Sales department of the hotel, Damla Bayik, said that pilates became a physical training session for increasing muscle strength, improves the agility and the overall physical condition of the body. The main goal of pilates training is to return human to its' natural conditions, and to train agility, stamina, easy and flexible movement. Pilates training system is structured for every of part of the body based on exercises on matrasses or special exercise machines. This method has absolutely no danger for health and is suitable for everyone regardless of age and physical conditions. Pilates has gained a special popularity among females. The fact that it is an easy system of exercises but has a great strengthening effect makes this system unique. Pilates sessions are held twice a week at "Excelsior Hotel Baku" in "Aura" health center. 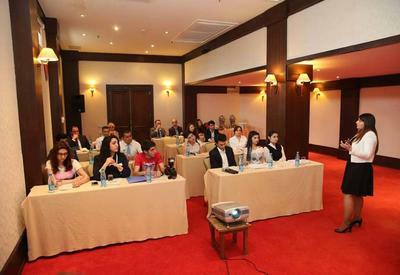 You can obtain more information about training sessions by calling "Excelsior Hotel Baku" 496 78 02. 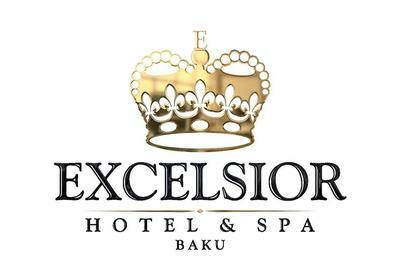 "Excelsior Hotel Baku" has been operating since August 2005. 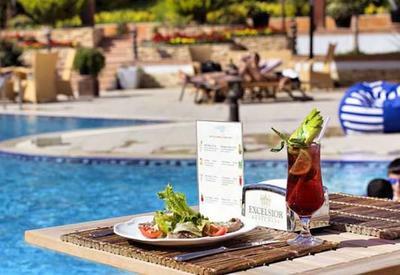 The hotel has 1 "Imperial Lux", 2 "Royal Lux", 4 "Crown Lux", 45 "Heritage", 9 small "Duke" rooms, meeting and conference rooms, business center, restaurants and "Aura" wellness center.